Every parent will be looking for something different for their son or daughters special party but our experience in the party industry and the feedback from our clients shows that every party has to have added value to be a success. With the hundreds of themes and trends changing week to week it can be difficult to cater for every child’s / parents need and the cost of running your parties can escalate if you offer too many options. Creating party packages is a great way to add value to your parties safe in the knowledge that the costs are account for and you are running them at a healthy profit. With our experience we can discuss and create the perfect party package, whether it includes your branded party bags, tableware and balloons or banners, balloons and table covers. 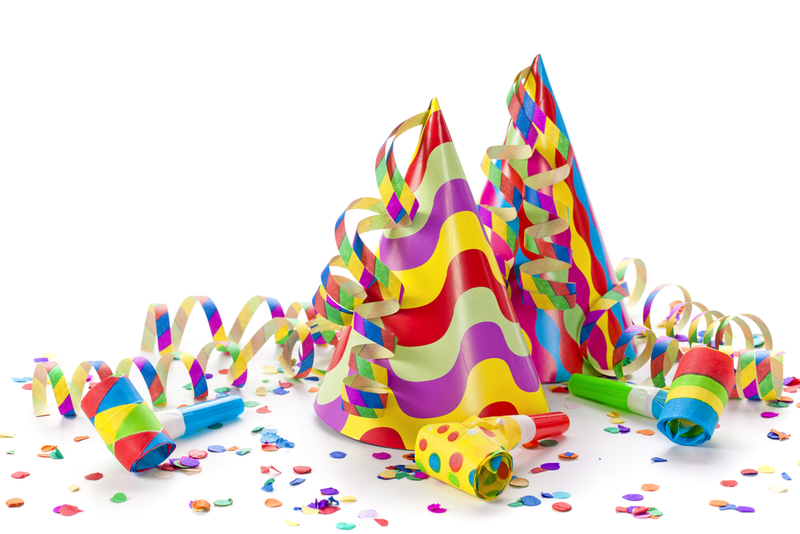 We can offer low order quantities and bulk purchase quantities and you will have the flexibility to change add or remove items and reorder when you need the party supplies. Why create a party package? To have a standard ordering package means your customers will be provided the same quality of party supplies each visit or between different party locations. Offering many themes can be hard to manage ensuring all the party themes are in stock, we can create party packages that are generic and work across the themes on offer. Adding value to your parties is a most. Having the party room dressed in a particular way will add value to your parties and the improve yours customers party experience. Having a set party package in place means you can control the cost of your parties so that you are safe in the knowledge that you are maximising your parties profitability.